CDL A SOLO & TEAM DRIVERS WANTED In The Inkster, MI Area! Multiple Dedicated Runs! $1,000 Sign On Bonus! 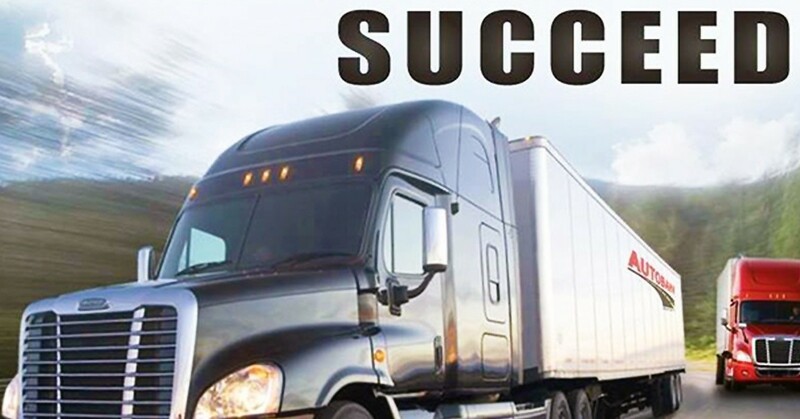 CDL A SOLO & TEAM DRIVERS WANTED!!! Multiple Dedicated runs! Autobahn Freight Lines wants YOU!!! $1,000 Sign On Bonus! Call 844-710-5900 to speak to our recruiter TODAY!